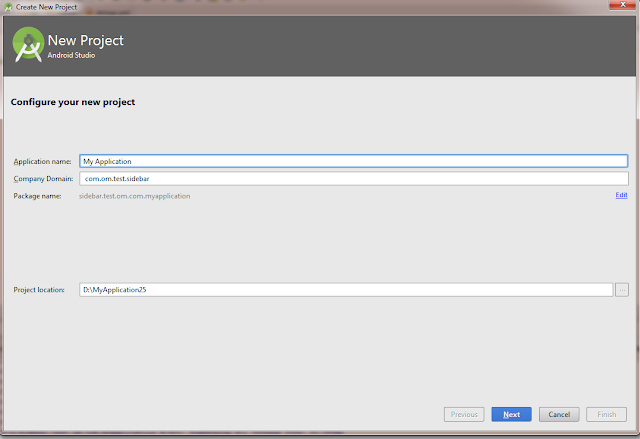 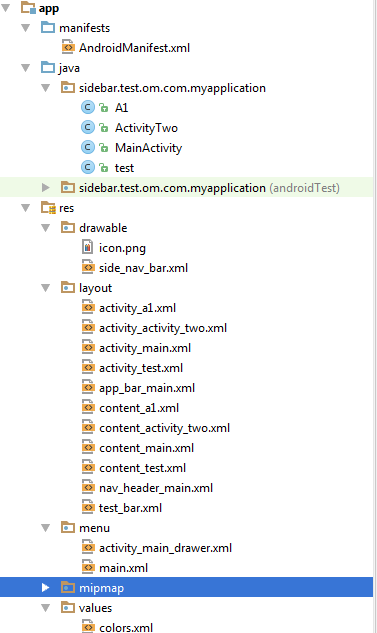 step 1: open android studio & then click on file menu ..
step 2:then go on New & then click on New Project. 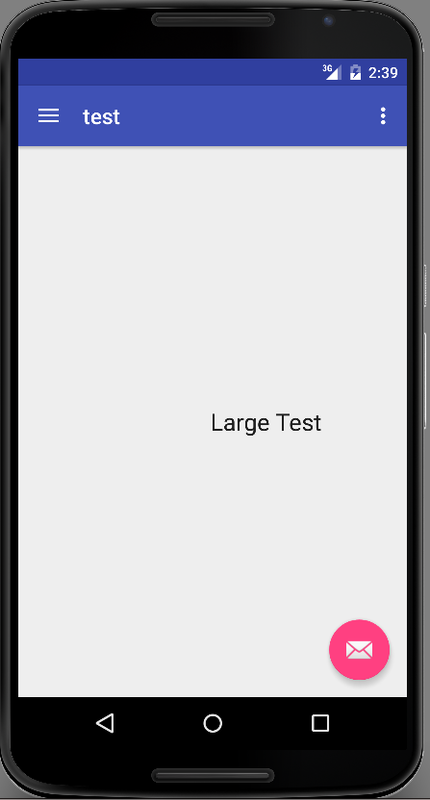 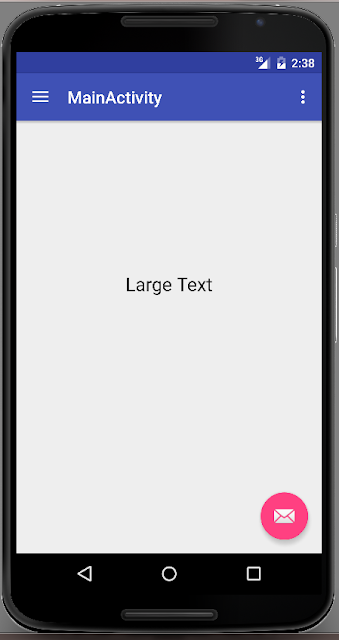 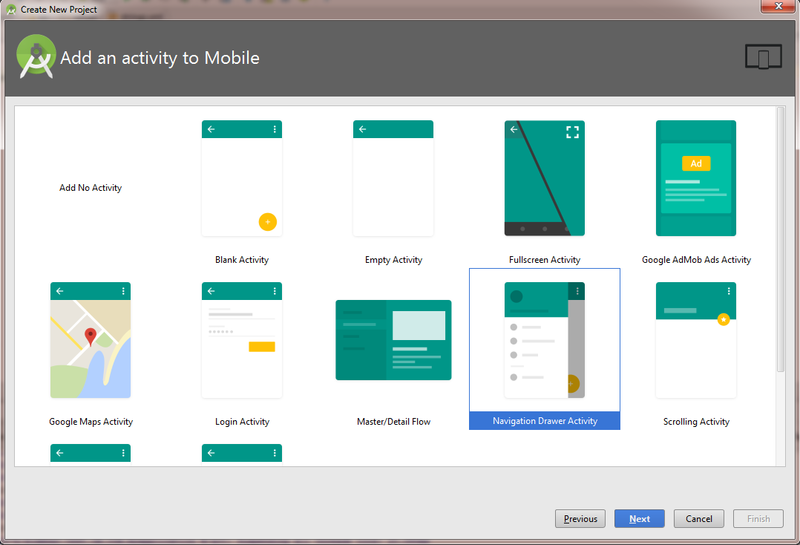 step 4:then select minimum SDK target for phone and Tablet & click on Next. 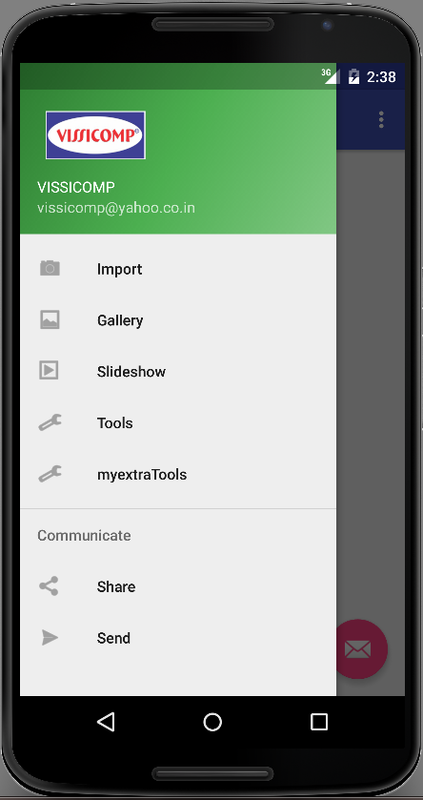 step 5: then select Navigation Drawer Activity & click on next. 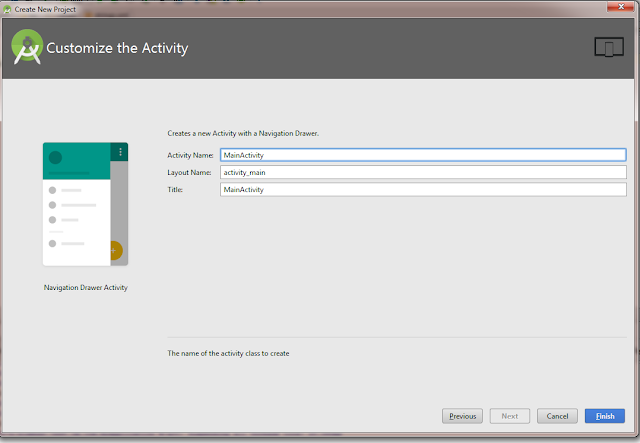 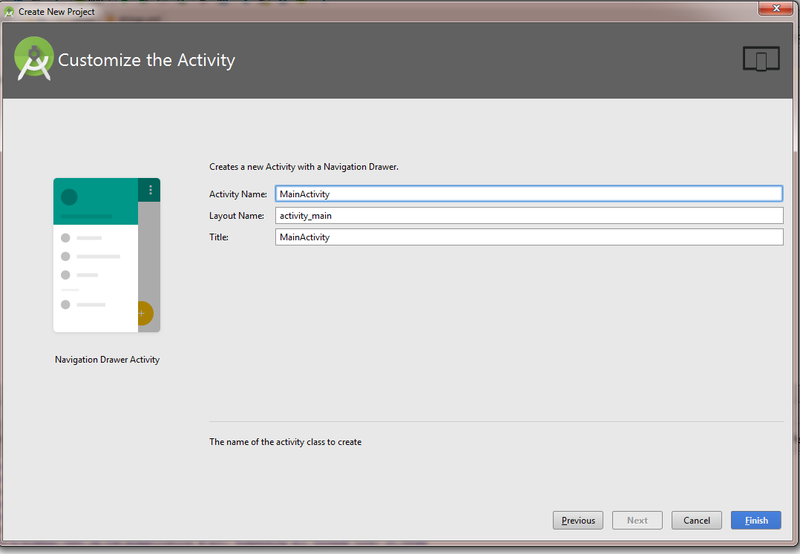 step 6: then enter your Activity name ,Layout file name etc.